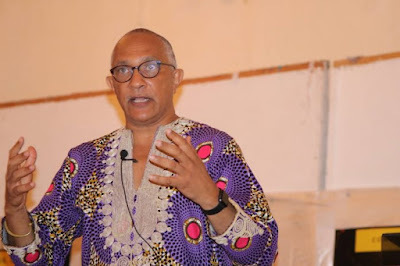 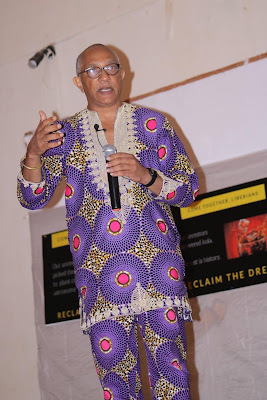 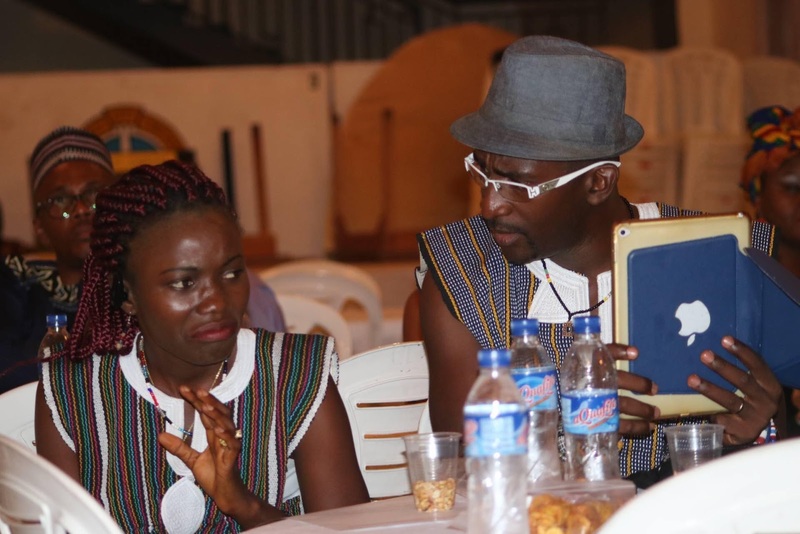 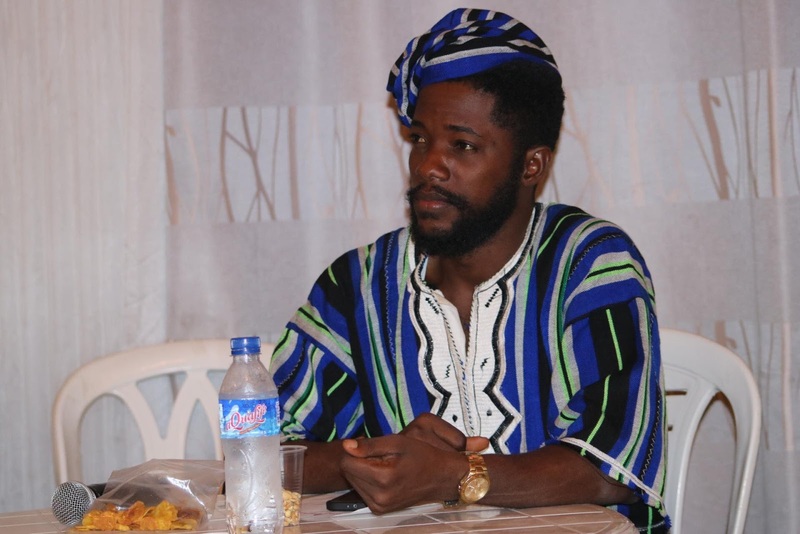 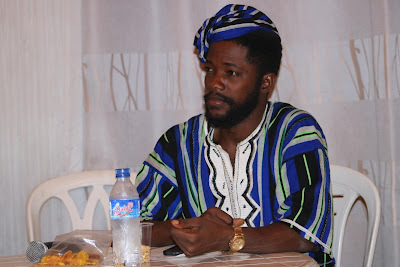 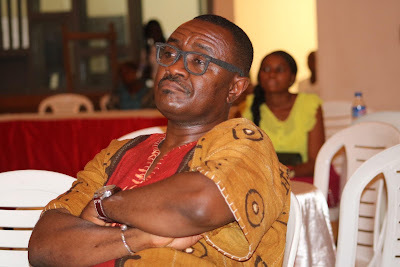 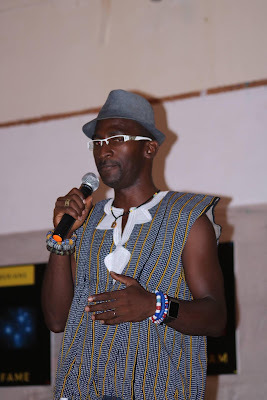 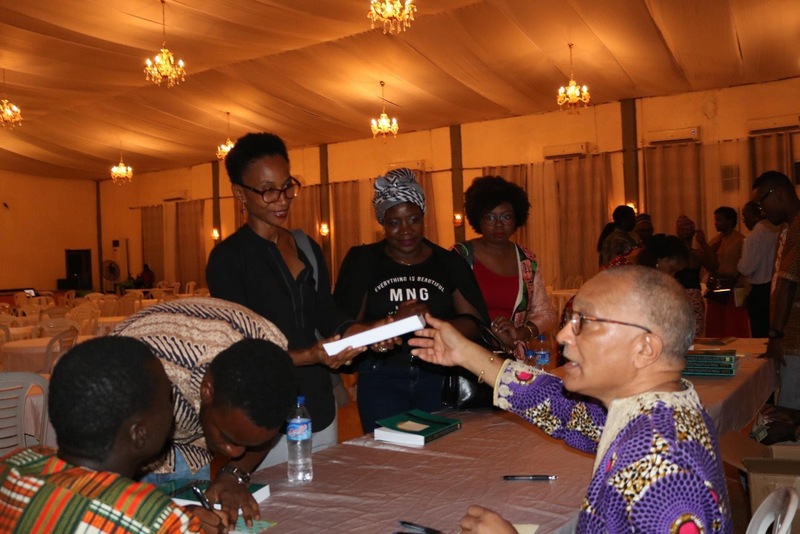 Liberian historian, Dr. Carl Patrick Burrowes launched a historical book, covering the history of Liberia before the 1800, title Between the Kola Forest and the Salty Sea. 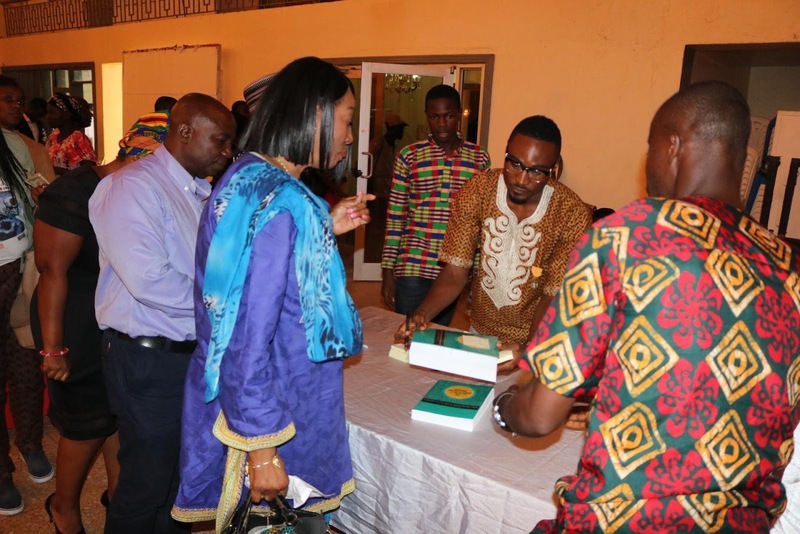 The book signing event was held at the Paynesville City Hall. 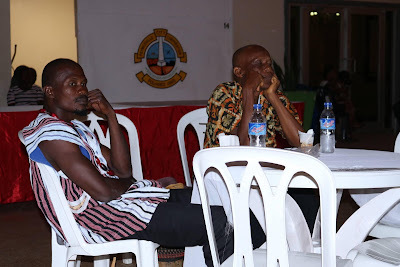 It was a very attended event, with several prominent individuals in the audience. Another lecture and book signing event will be at the Bella Casa Hotel on May 25, 2018.